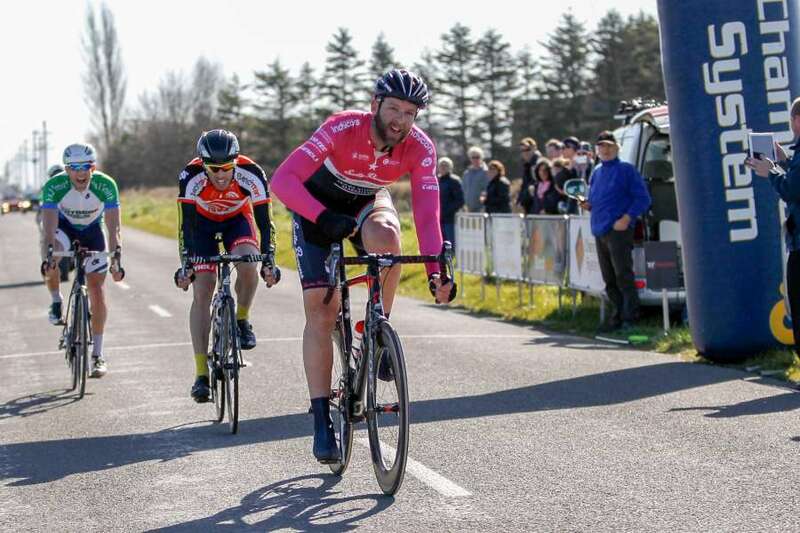 The continued growth of cycling in Southland will be celebrated at a public Gala Night showcasing junior and senior track talent and a fun carnival-styled atmosphere for all the family to enjoy at the SIT Zero Fees Velodrome on Friday 5 September. 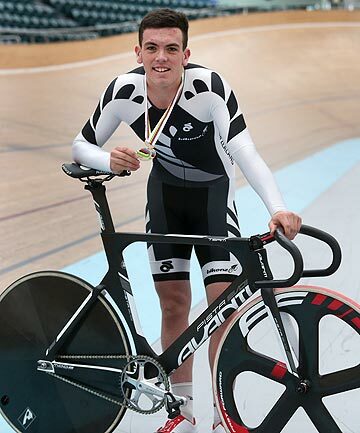 Southland junior cycling star Nick Kergozou has returned from the junior world track championships in Korea with a bronze medal, plenty of experience and a new nickname. Information is now out for the 2015 Oceania Track Champs in Adelaide and entries close on Wednesday 3 September. 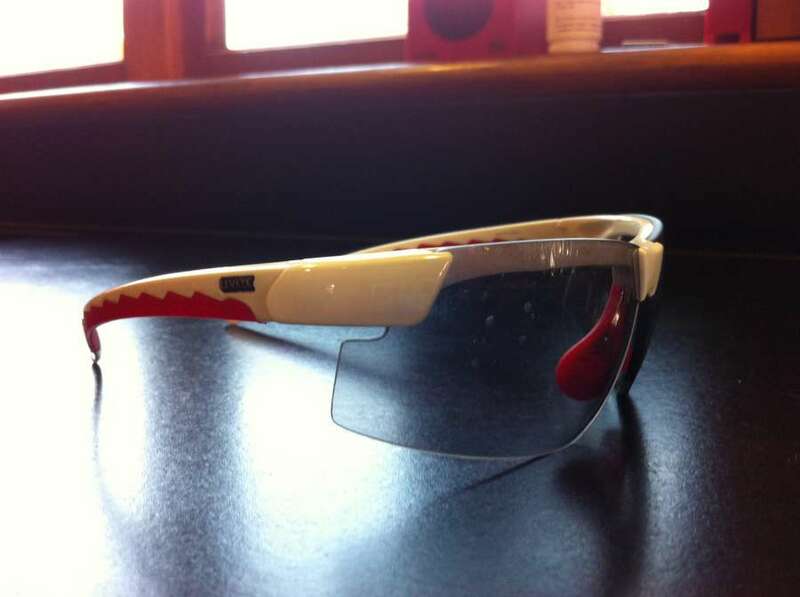 Licensing details will follow soon. As the dust settles - post the accolades of the Glasgow Commonwealth Games and Junior Worlds in Korea - it is nice to receive an acknowledgement from BikeNZ for our club. On Your Bike - What newsy week! Hi everyone and it is certainly great to see the days getting longer and lighter! Well our Junior Worlds trio have returned home following a fantastic experience in Korea and it is certainly great to see their faces around the track again! The Whitehill Windfarm Classic Bike Ride & Run will be held again on 28 February 2015. 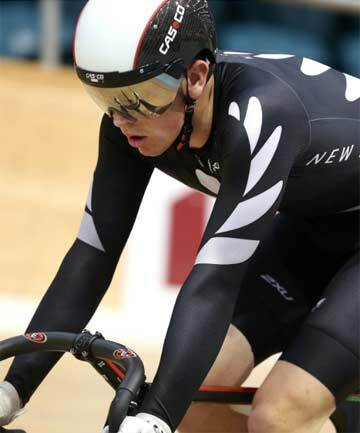 Cycling Southland club member John Green recently returned from being a part of this year's successful New Zealand track cycling youth world championship team that travelled to Korea. From Waihopai Primary School to events like the World Track Cycling Championships and the Commonwealth Games has been a impressive journey. Logan Savory catches up with Pieter Bulling about that ride and what the focus is now. 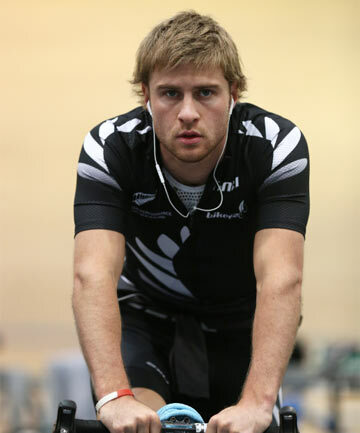 Commonwealth Games bronze medallist Pieter Bulling is pleading with New Zealand cycling officials not to turn their backs on Invercargill's indoor velodrome. Register Now - Keirin Fest! The ever popular Keirin Fest is back as our Junior Division plan their next fun, fundraiser. So register now because places are limited. On Your Bike - Long may the sun shine! Happy Tuesday everyone and it is certainly a good one when you can see sun shining out the window –it’s got to mean some more pleasant road racing conditions are coming compared to what everyone has been enduring in recent weeks – it’s also got to be kind to the early spring lambs that are already out and about around the region! Please find attached programme information for the BikeNZ Classic & the BikeNZ Cup, to be held at the Avantidrome in Cambridge from the 18th – 20th September 2014. The event programme and entry process is currently being finalised by the event organisers. Once the programme and entry forms are available these will be sent out to all Centres. On Your Bike - Junior Worlders do us proud! Good chilly Tuesday to all in the south today – a far cry from the heat our Junior Worlds reps are enduring in Korea as the 2014 event comes to a close today. 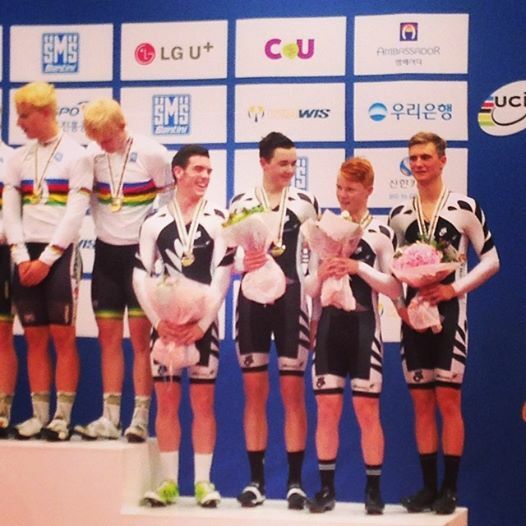 The New Zealand men’s team pursuit combination battled their way to the bronze medal on the opening day of the UCI Juniors Track World Championships in Korea today.